Back at the turn of the millennium, Donnie Darko took its rightful place among films like Fight Club to become an instant dark, trippy cult classic. 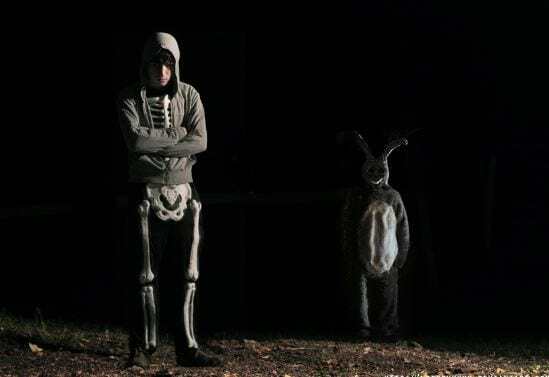 The surreal sci-fi dramedy was about a disturbed teenager who has a series of strange encounters with a figure in a rabbit costume as he tries to prevent the end of the world. It was released in 2001, and while the film made just $7.7 million during its original run, it’s since developed a dedicated audience. And now there may be a sequel in the works. No, it’s not a remake of S. Darko, which everyone has probably forgotten was even made. 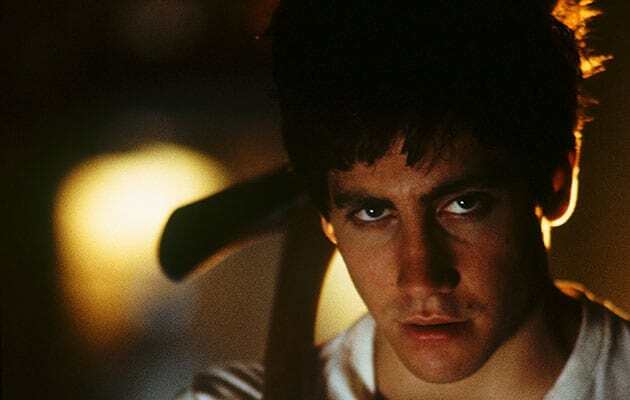 In an interview to mark the release of Donnie Darko’s new 4K restoration, writer/director Richard Kelly discussed a potential new, more ambitious (and legitimate) sequel of the 2001 cult classic. Kelly says that ‘there’s something much bigger and more ambitious to do in that universe,’ although he wouldn’t specify what exactly that ambitious idea might involve. But don’t get too excited. The sequel won’t be coming around as fast as many would like. I want to make sure we’ve got the budget to do it justice and not to compromise anything. Another story in this world needs resources and we need to have that in place. I need to get my next film out of the gate and then we can go back and look at it. The film’s original release had the unfortunate timing of coming out just weeks after 9/11. But 16 years later, this might be the ideal time for another Donnie Darko. But the real question remains: Can all that time-travelling, mind-blowing and plot-twisting be used to justify Jake Gyllenhaal returning to star in the cult-classic once again?